other information Clachán Music CMCD005, n.d. 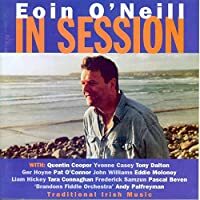 Recorded in Barr Trá, Lahinch, Co. Clare (except track 4, recorded in Chicago). Not indexed here: track 10 (Hello Herbie).